hd00:44Meso glow bb procedure. Subcutaneous injection of serum for skin lightening. The face of the patient in the medical cap closeup. 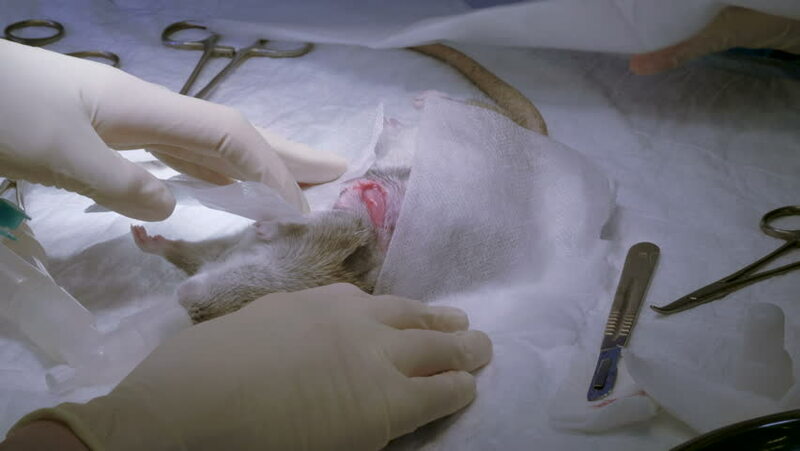 hd00:23Undergoing surgery and sewing wounds female dogs by a veterinary surgeon. Sterilization to reduce the birth rate. Healthcare and medical concept.